Men of Metal - A father and son's journey through the art of sculpture. In 1968, at age twelve my Dad taught me how to weld and my love for sculpture began.  ​In honor of his guidance and love, our work will be shown together in this powerful retrospective of 2 sculptors with similar yet very different work.